As we look at drastically reducing the amount of food waste in the world, it's not hard to see that there are a lot of other things that create unnecessary waste. The biggest ones appear to be daily, one time use items. Water, Coffee, Smoothies, oh my! A typical car will probably contain a couple plastic water bottles rolling around the back, a few coffee cups in the cup holders from Tim Horton's or Starbucks and maybe a plastic cup with lid and straw with remnants of yesterday's protein shake. This waste is largely due to plain old convenience and habit which in the end is causing more harm than good - more plastic in the ocean than fish by 2050 is not something to look forward to! 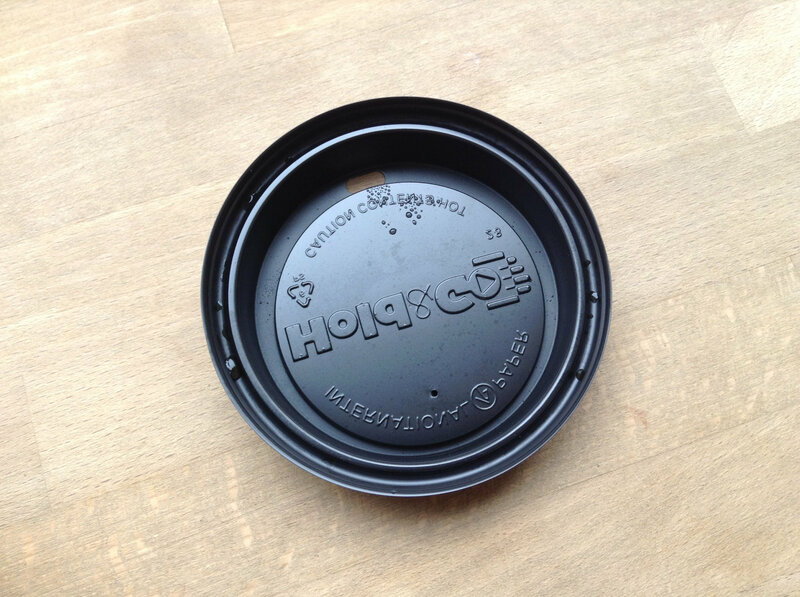 Imagine if we were to replace everything with reusable containers and cups, it seems just as convenient. 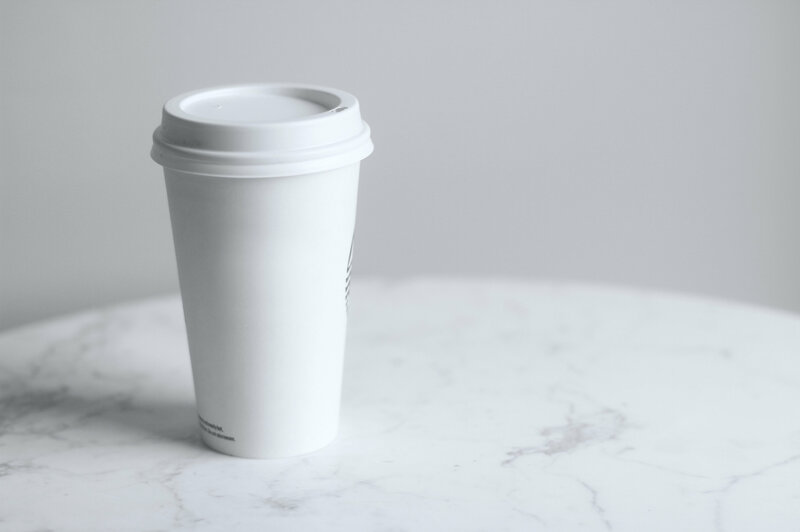 Thankfully, there are quite a lot of options available - from your local Starbuck's cup, to S'well to more sustainable options like steel cups from Klean Kanteen and glasses cups from Life Factory. For times when you're out and feeling parched, there's even a solution for that. They're called Hydaway or Stojo - retractable cups you can fit into your back pocket. Grooming in general, is another huge contributor to waste. However, as we're just getting started in reducing our food waste, we can look at some common perpetrators. Exhibit A is definitely the plastic, non-recyclable toothbrush which typically gets thrown out a few times a year. There are many alternatives including Bamboo, Aluminum and Wood that are listed here. 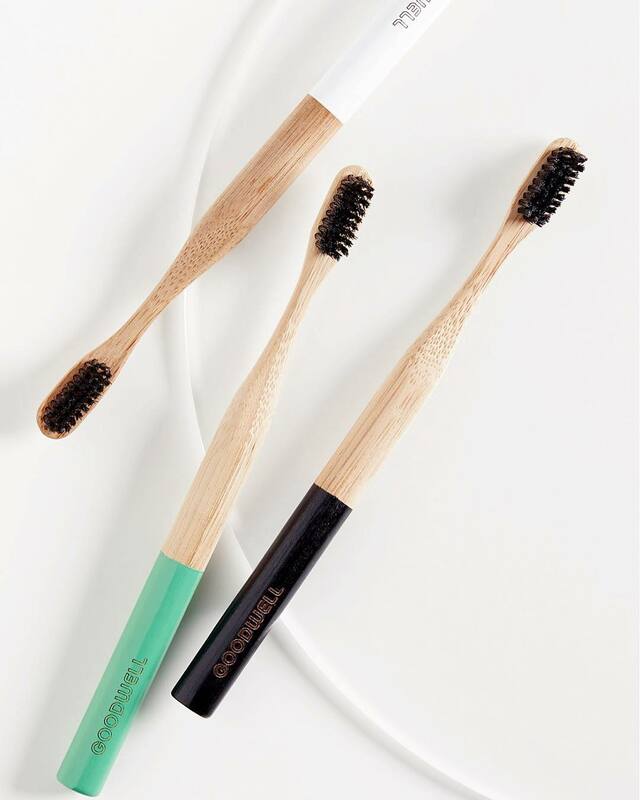 While these are not all perfect alternatives as there does tend to be some waste involved in bristles, it's better than the alternative. When we say other extremities, we mean period pads and tampons.. there we said it. The average woman will throw away 17,000 in her lifetime. Yikes! But again, there are a lot of very neat, sustainable options like Thinx and Diva Cup. Many of these products are not available at your local go-to pharmacy or big box store where bigger, and often times, cheaper brands dominate the selection. So, until they are, you'll have to hunt for alternatives or buy online more often. The first step to reducing waste is adjusting daily habits like switching your morning coffee cup to a reusable one and nixing your plastic toothbrush to something a little more biodegradable. We'll continue exploring and sharing from our own journey into an (almost-zero) waste lifestyle, share your tips with us as well! We're all in this together after all, and there's only one planet.